Ever realize that something that you had previously addressed quickly actually has deeper implications? Like a feeling you felt in the past actually has a name which only now you are coming to terms with, something you previously refused to acknowledge or were too ignorant to do so? A clear example may be the feeling you receive from an acquaintance that you always thought acted quite strangely. It felt strange then, but maybe now thinking back you are hit with a sudden realization that, that person simply may not have liked you. I am not specifically talking about this example, but of all of such occasions. You left something simply as a feeling in your mind, failing to put any words behind it to back it up. Usually this happens out a lack of necessity. You leave it in your mind and talking about it isn’t something you have to worry about. But what brings you back to it? Maybe it was actually brought up in conversation, in which case you stumble and improvise. Sometimes however you revisit the topic in your own mind, and this time because you are wiser, you name the feelings or ideas. But what brings you back there in the first place? My idea is this: We as people think in spirals. If you consider any idea which does not directly affect your future, you are bound to forget about it until you return to that thought naturally. There is inherently a plethora of such emotions which one encounters on a daily basis, but individual ideas pop into your head as if on cue. Surroundings and situations definitely help speed up this process, as does experience, but it is also necessary to notice it. Realizing why you are thinking something at a given time and place allows you address it on a deeper level and help you grow as a person. What is my point? The thinking mind has a design different from the non-thinking mind. I actually have no point with this other than that. Just practicing some philosophical writing I guess. Never mind anything that I have just written though. 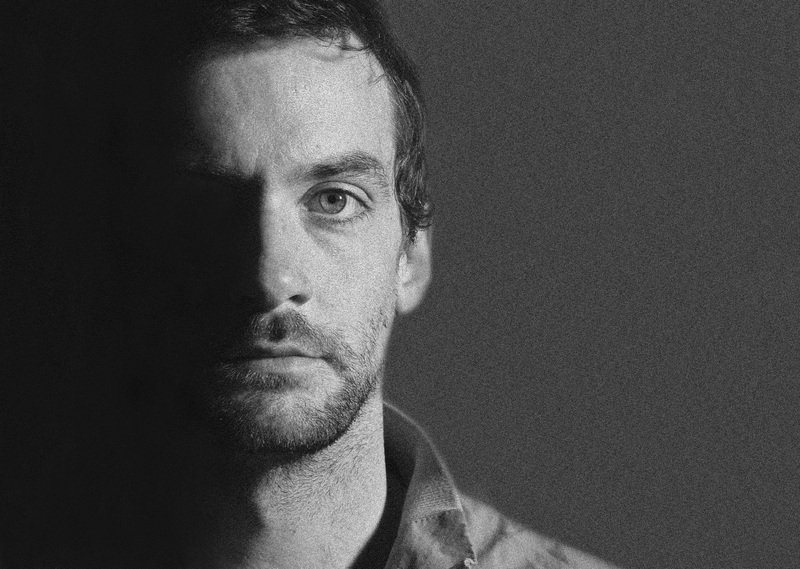 Today, I have for you a UK electronic producer by the name of Bonobo. He has been described as a pioneer of down-tempo music and his chill, beat driven music has received the attention of many major labels. These words are definitely well justified. This is the music that I listen to when I just want to relax. This first song, “Recurring”, starts out like a lullaby. The beat allows the song to progress beyond that title and becomes an entirely new song. The cello like instruments that enter just as the beat slows down create a great relaxing tension. The song continues on, growing softer and more bassy until it eventually dies out with some more cello and some tribal vocals. This song is great to have playing while you do work or just want to sit back and relax. Also it is a great place to start if you usually do not indulge in machine-made music. This is actually the songs “Prelude” and “Kiara” combined, but they might as well be the same song. “Prelude” is essentially a very nice sounding piano-driven string segment. It fades away at the end to darkness and a heavy hip hop beat that is “Kiara”. The vocal samples which he introduces combined with the synths sound amazing together. A quick stall at 2:09 re-emphasizes the beat and the perfect use of claps. It also never seems to end. The song continues on in what seems like a blur, one that is very well produced and a pleasure to listen to. “Noctuary” opens with an eerie harp loop. The beat wastes no time and picks it up and carries it along like a river supporting a boat. The sounds at 2:10 sound like the boat has arrived at some foreign land. The entire song is like some dark and lazy dream. I think it is a very good show of proper beat making and also a case for the idea that beats can make pretty much turn any collection of sounds into a song. This last song, as well as the others, is amazing in the fact that it seems to slowly evolve, gaining new parts but losing others. You can never tell what is going to happen next, no matter how many times you have listened to it. It gives it this feeling of being alive with some sort of musical spirit. Some of his songs also feature singers, which can perpetuate that feeling even more so, I’d imagine. P.S. Okay, as some of you might have suspected, here is a song with a singer. Be sure to notice the heavy bass, because it’s pretty much almost dubstep. And the attractive shaman woman. Please don’t fail to notice her either.